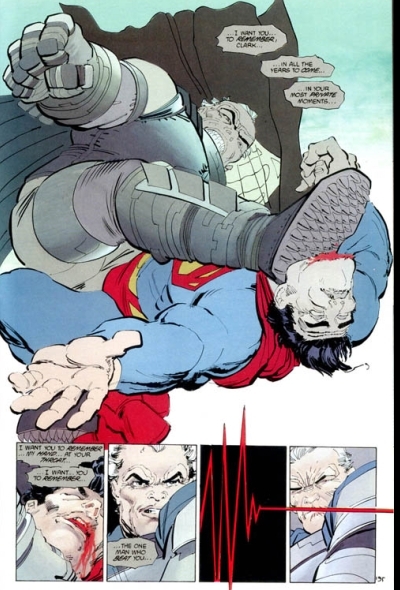 This entry was posted in Batman, DC and tagged Batman, Comics, DC, DC Comics, Fernando Bryant, Football, Lions, Superman, Warner Bros. Bookmark the permalink. One Response to Batman ALWAYS Beats Superman, Foolish Jock! Ha ha ha. Superman is scissors, Batman is rock, and it’s a paperless world, baby!